— Mark Batterson - Author of "Draw the Circle: The 40 Day Prayer Challenge"
I truly believe experiencing gratitude on a regular basis will bring about more positive changes than anything you've tried before. 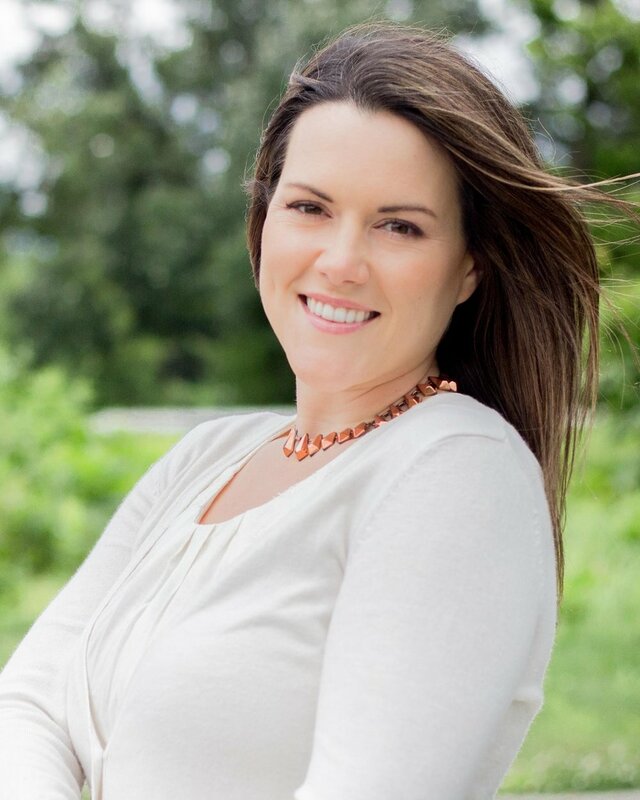 There's a ton of research into the benefits of a daily gratitude practice, and I've heard from readers all over the world about how using the gratitude practices found in my gratitude books have changed their lives. Affirmations, goal setting, these are all helpful, but to really change the negative thoughts getting in the way of living your best life, you must change them at a deep, emotional level so the change can become permanent. The best, and most simple, way to do that in my opinion is through starting a gratitude practice. Gratitude gets your heart involved, not just your mind, and that's where real change begins. What I've learned from practicing gratitude for many years now is that your heart is like a giant magnet. It's the key to creating what you want, and releasing what you don't. You have to get emotion involved in order to really make big shifts. That's why your affirmations might not be working, because they're too mind-oriented. Once you get the heart involved....BAM! Miracles happen. Practicing gratitude is pure heart, and why it's so transformational. How do you start a gratitude journal? 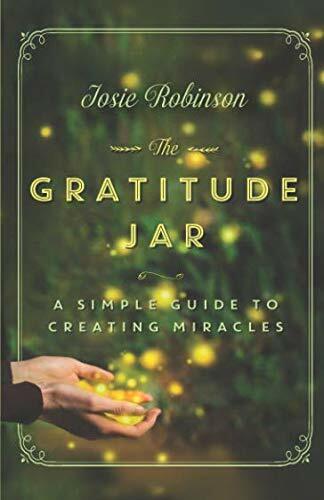 As many of you know, using a Gratitude Jar is one of my favorite ways to practice gratitude - but I also love using my gratitude journal. I recommend writing in your gratitude journal the same time each day to build it into a habit. Some people like to use their journal at the end of the day to wind-down before bed (this is what I do), and others like to write in them at the start of the day to begin on a positive note. My advice? Do whatever works best for you, and your life. 1. Write down 5 things you're grateful for each day. This is how Oprah does it, so you know it must be good. Use the prompt, "I'm grateful for..." and fill it in as completely as possible. Try to come up with five things each day. 2. Write down 5 words of what you're grateful for each day. This is a twist on the first practice; instead of writing a full sentence on what you're grateful for, just boil it down to one word. So it could be, "husband" "brownie" "Earth" etc. Feel the essence of each word as you write it. 3. Draw your gratitude each day, or do something creative. This practice is taken from this guided gratitude journal and it's one of my favorites. The instructions are simple - instead of writing your gratitudes in sentence form, draw them out. Or, paint them. Sing them. Dance them. Make a collage. Whatever suits your fancy. I love this practice because it combines gratitude + creativity for a double whammy of greatness. 4. Write your daily gratitude, and share it with someone else. 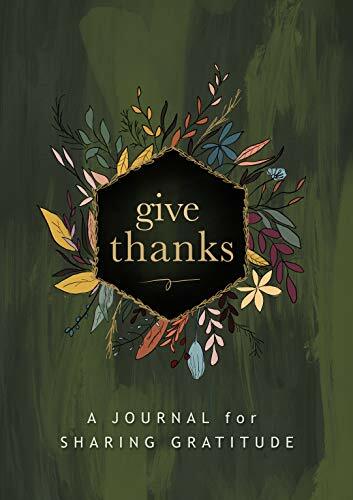 She left this gratitude journal on the kitchen counter, and her and her teenage daughter wrote their gratitude for the day in the journal before they left the house. Then, at dinnertime they read their gratitudes together with each other. She said this brought them closer together and really opened up their communication. I've had many people tell me doing a gratitude practice with their kids, or spouse, or best friend, or anyone else, was life-changing. 5. Write down your gratitude for the future. This is something I do every year in January, and it works miracles. This practice is taken from this guided gratitude journal on Amazon. Simply write what you're grateful for, but for the future. For example write, "I'm so grateful for my amazing trip to Bali" if you want to vacation there, or "I'm so grateful to weigh 'xyz weight' and feel comfortable in my body" if that's your goal. Write whatever your heart desires, and act like you already have it. When you do that, you put the powerful law of attraction to work and things start to shift, quickly. This is one of my regular go-to gratitude practices, and it always works like a charm.